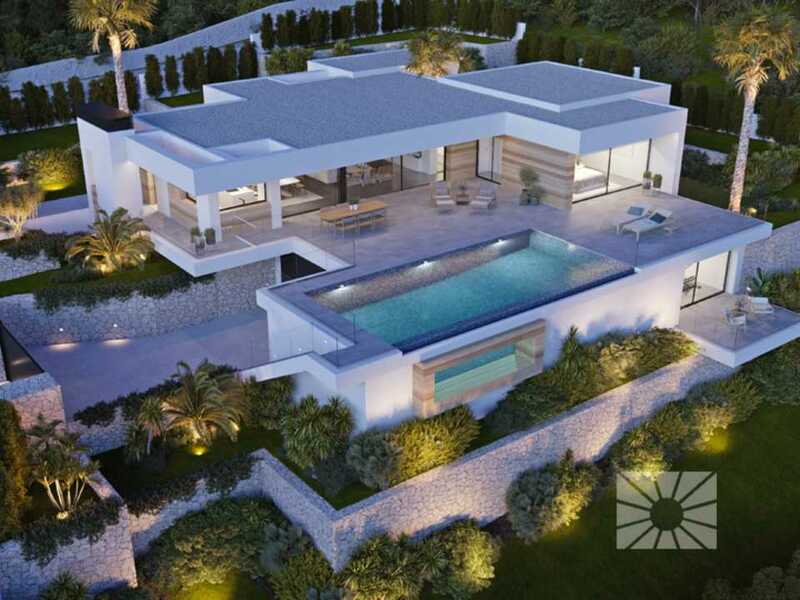 7 spectacular plots occupying more than 1,500m²and located in a consolidated residential estate. 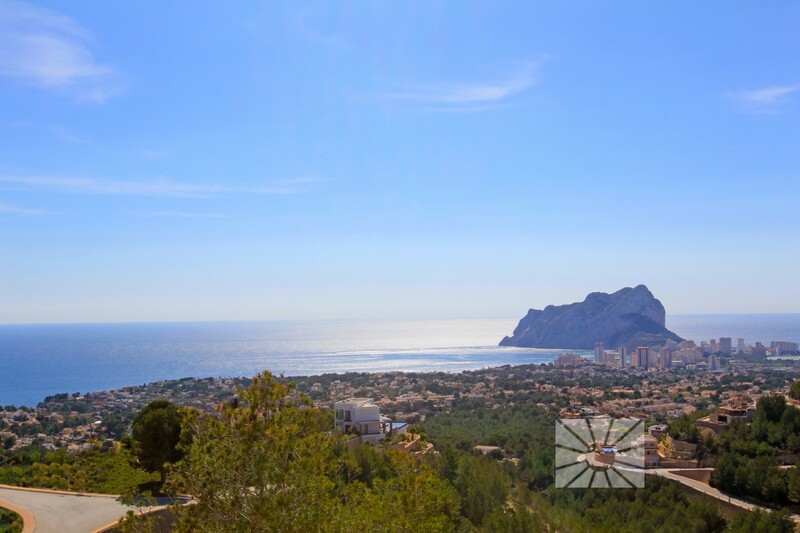 With spectacular views of the sea, the skyline of CalpeandPeñón de Ifach, facing south-southwest in unique surroundings. 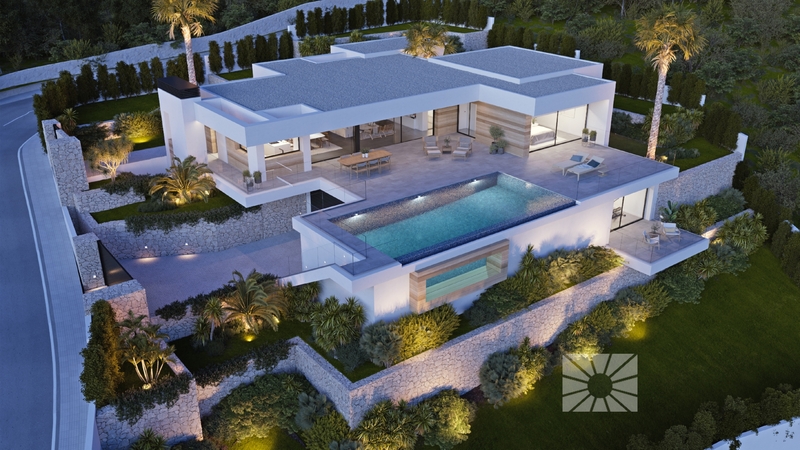 Plots to build exclusive villas, each with their own character and custom-made, designed by prestigious architects and exclusive interior designers, Grupo VAPF’s speciality. 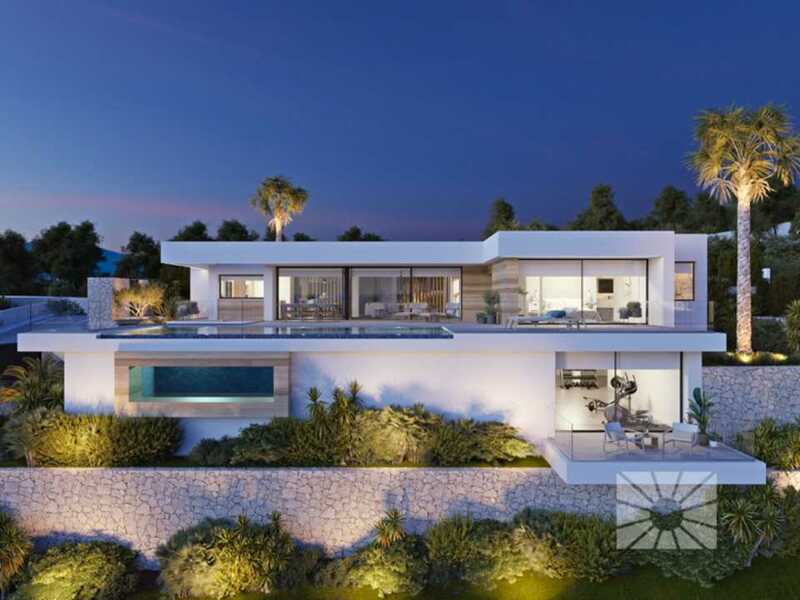 Galeno Villas is Grupo VAPF’s new exclusive housing development on Pedramala Avenue, on the coast of the municipality of Benissa. 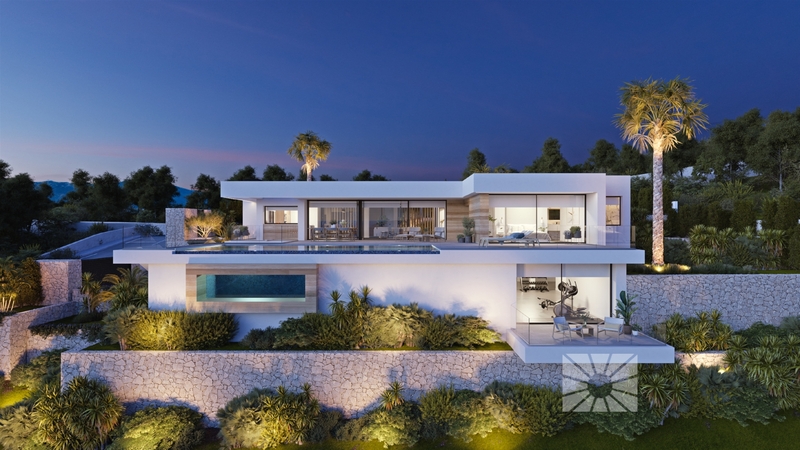 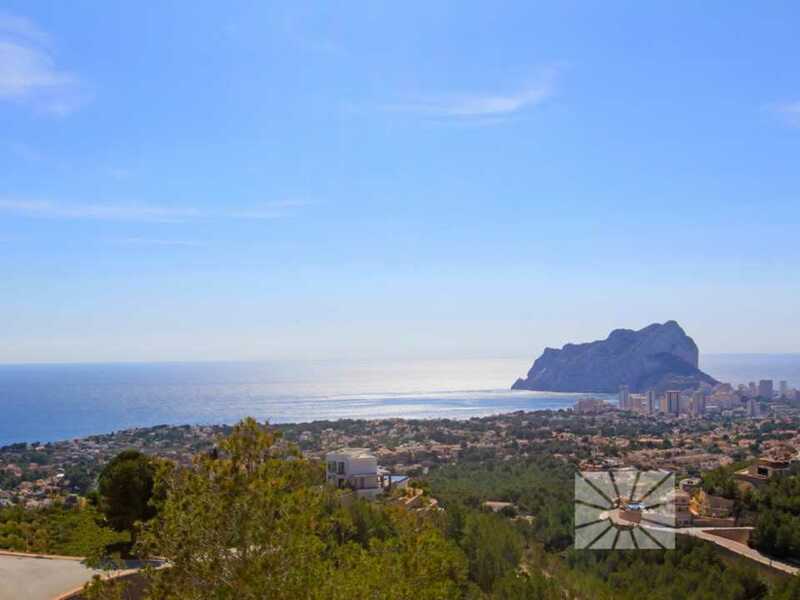 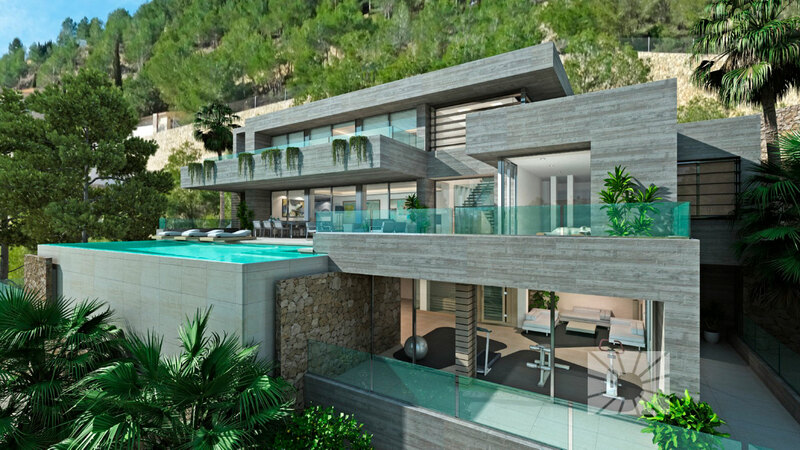 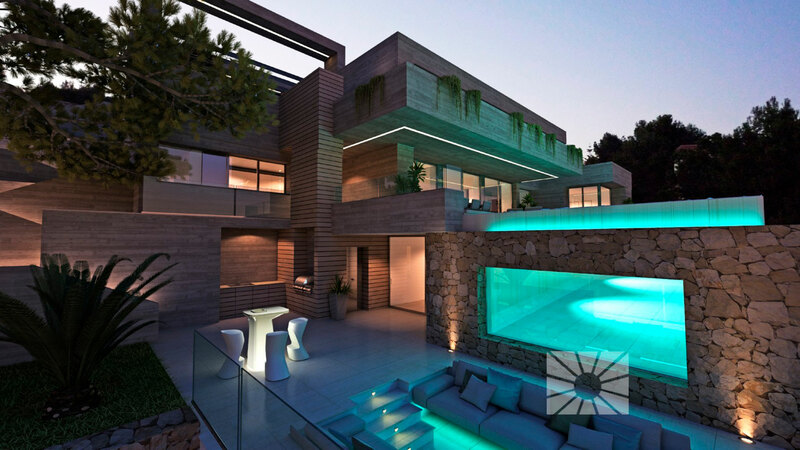 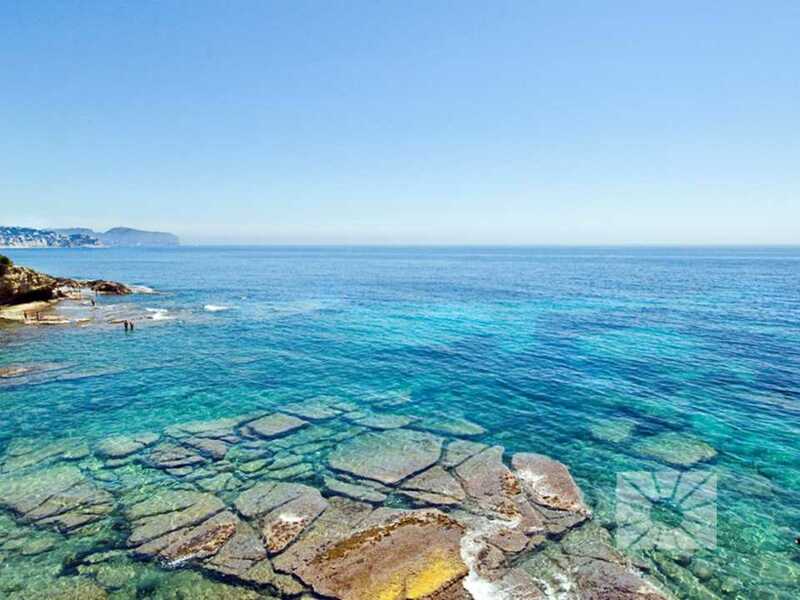 An estate in a unique natural enclave, with marvellous views of the sea and the Rock of Ifach, near the towns of Benissa, Calpe and Moraira. 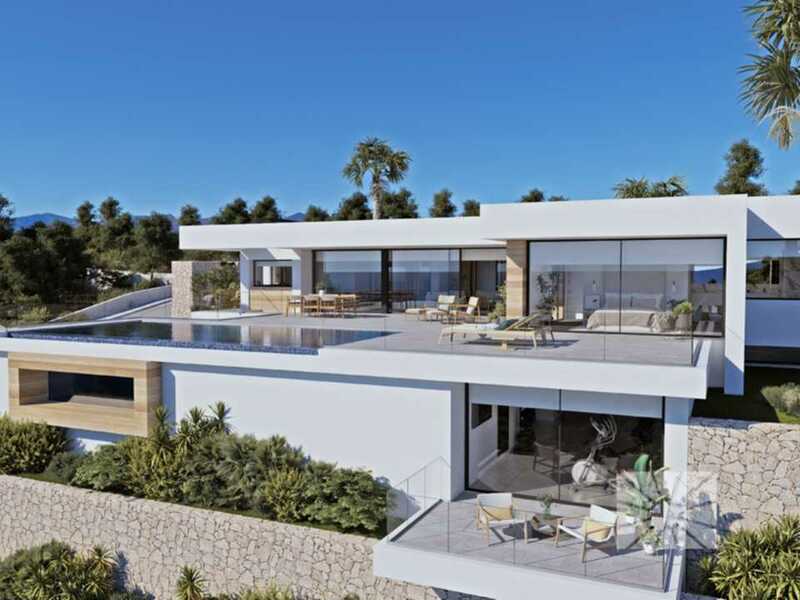 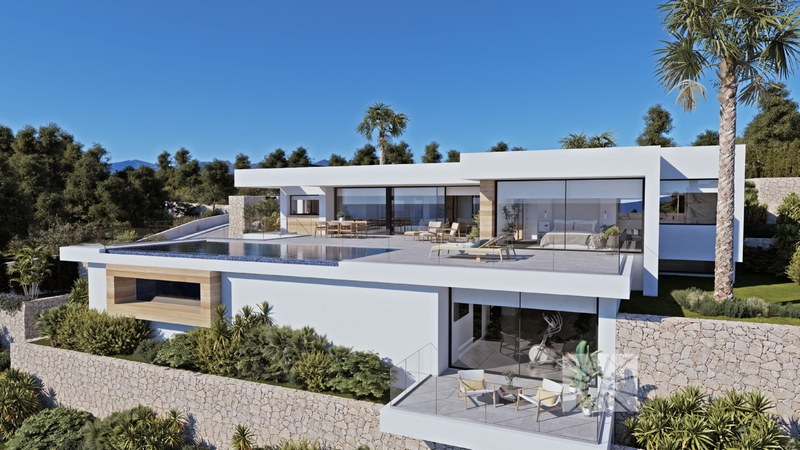 A development that consists of 7 plots located in Racó de Galeno residential estate, selected for their location, orientation and views of the sea, in which villas have been designed that are specifically adapted to each plot, exclusive designs, each with their own character, integrated into their surroundings and designed to enjoy the sea views and the benign Mediterranean climate. 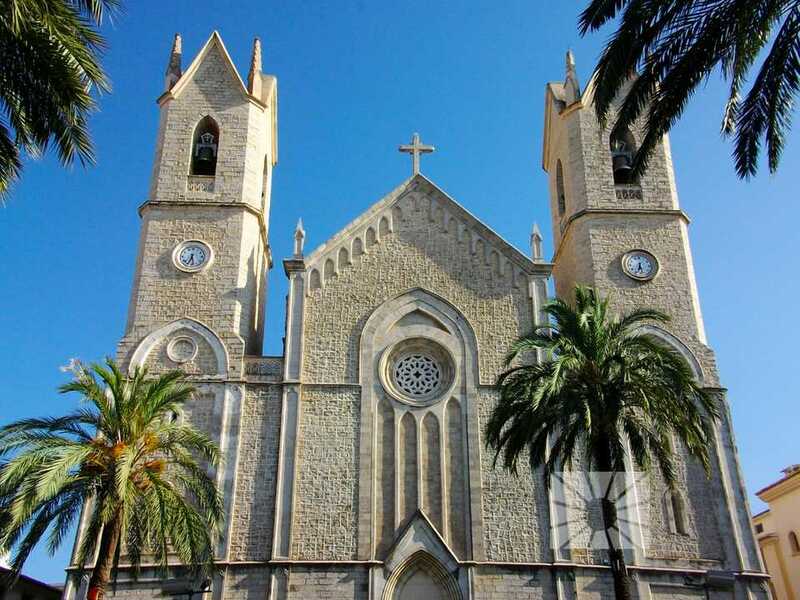 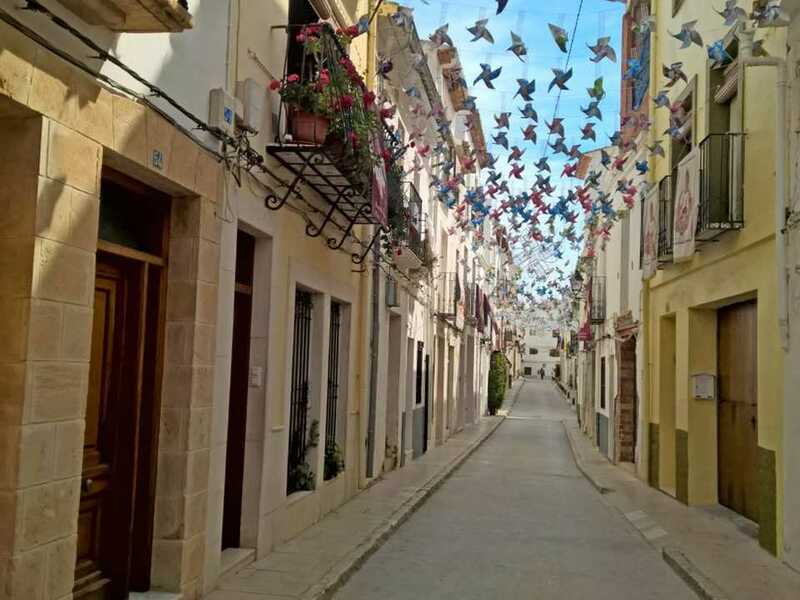 Benissa is a town located in contrasting landscape, with a centre that is full of history, 4km away from a coast with quiet coves, in short, a place you not to be missed. 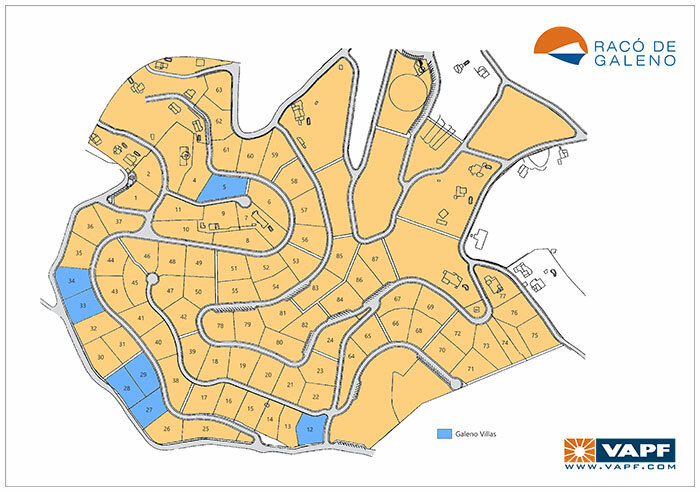 The town is very well connected, road access is convenient and direct, by national highway N-322 and motorway AP-7 (Exit 63). 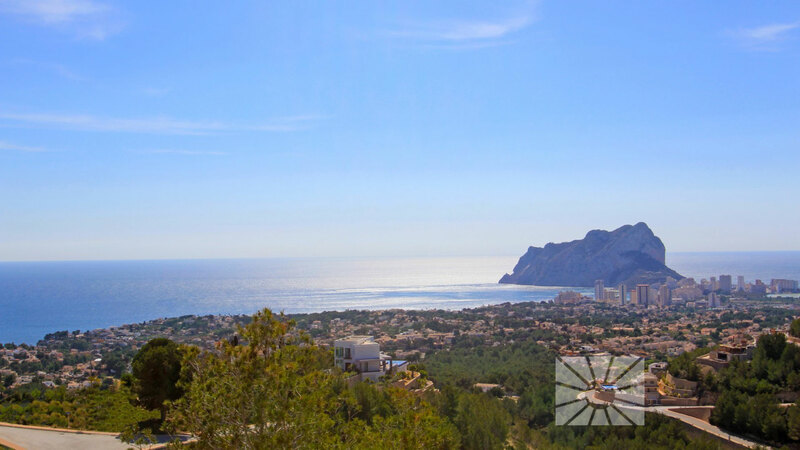 You can access "El Altet" airport in Alicante (80Km away) and "Manises" airport in Valencia (110Km away), both offering a wide range of national and international flights connected to the whole world.